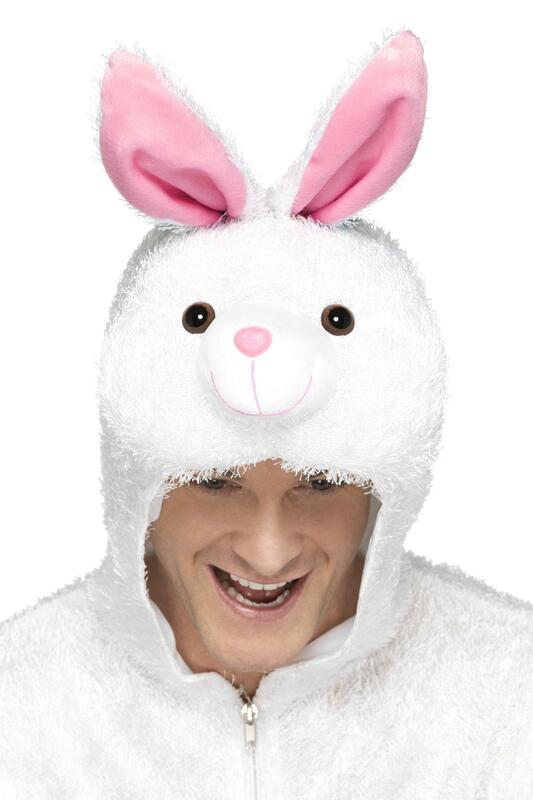 Look as cute as a bunny in the Bunny Costume! 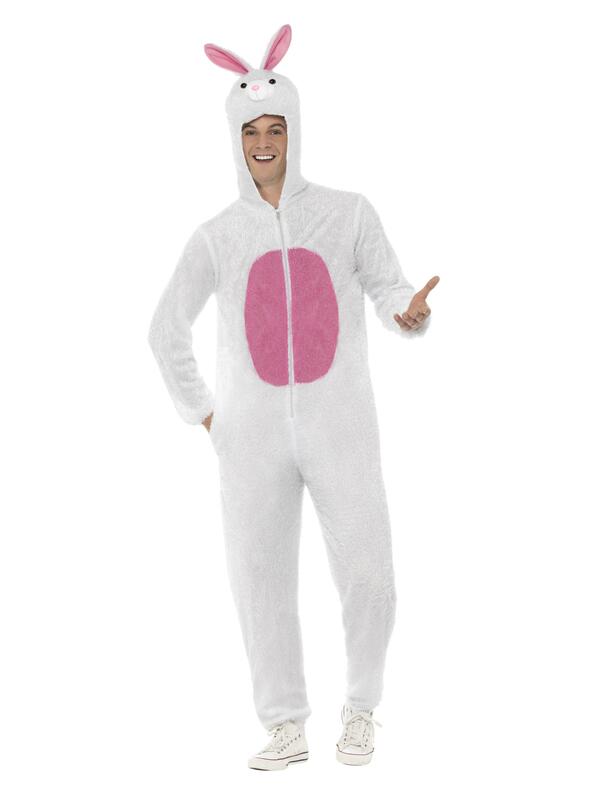 This fun and fury fancy dress costume includes a jumpsuit with hood. It's perfect for men and women. You'll definitely attract attention in this number!